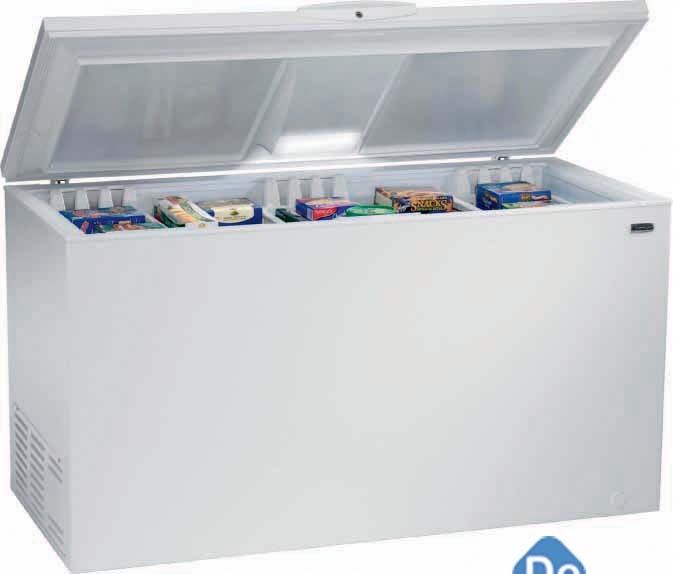 Deep Chest Freezer in Delhi, Deep Chest Freezer Manufacturer/Supplier in Delhi. We offer an exclusive range of Under Counter Deep Freezer, bottle chiller, bottle cooler with glass door for bar counter. Our diligent professionals use high grade raw material in the manufacturing process of our range. These products are made strictly in compliance with the international quality standards. We also offer vertical refrigerator, deep freezer, under counter, work top, bar counter refrigerator/deep freezer, steel door and glass door.